The 2016 western fire season has scorched over 100,000 acres just in California alone. 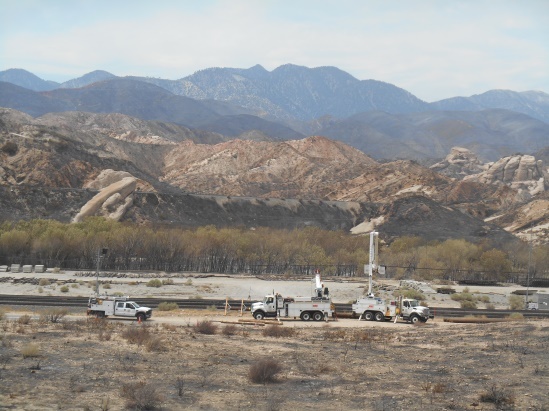 In mid-August the 36,000 –acre Blue Cut fire began along interstate 15 in Cajon Pass closing the freeway to all vehicle traffic for two days. The Blue Cut fire forced the evacuation of 80,000 people in San Bernardino County and destroyed nearly 100 homes. The California Department of Forestry and Fire Information finally declared the fire to be 100% contained on Aug, 23, 2016. 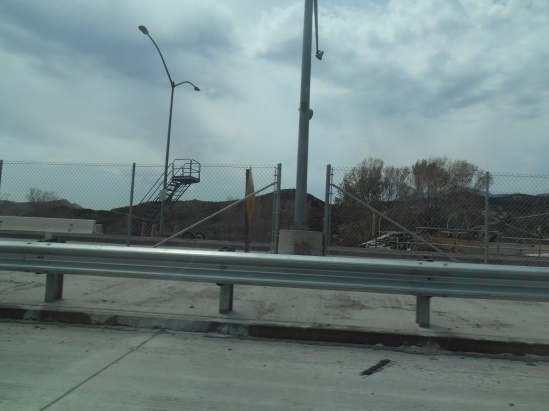 One of the structures destroyed by the fire is well known to truckers traveling I-15. The California Highway Patrol weigh station located on the southbound side of the freeway just past CA – 138 was a total loss. We posted-up the picture and news of the scale house destruction on our Facebook page and had over 10,000 views in 24 hours along with more than two dozen comments. Truckers have never been exactly a fan of this scale because of its location midway down Cajon because it forces many to maintain constant brake pressure with the accompanying “hot brakes” that result. One comment to our picture that was liked the most by people expressed the sentiment many truckers felt about this news, “Oh boy, all the truckers are just sick over this loss, NOT! No word when the scale will be rebuilt.